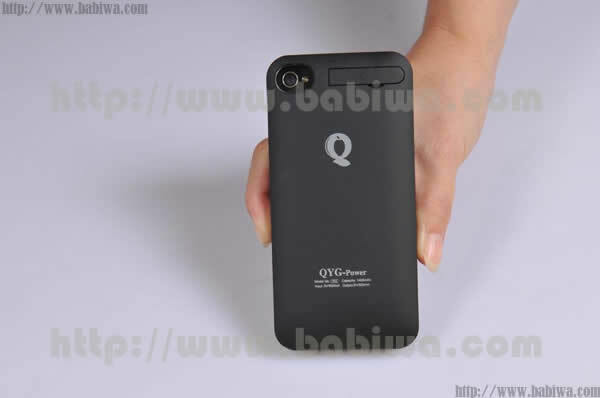 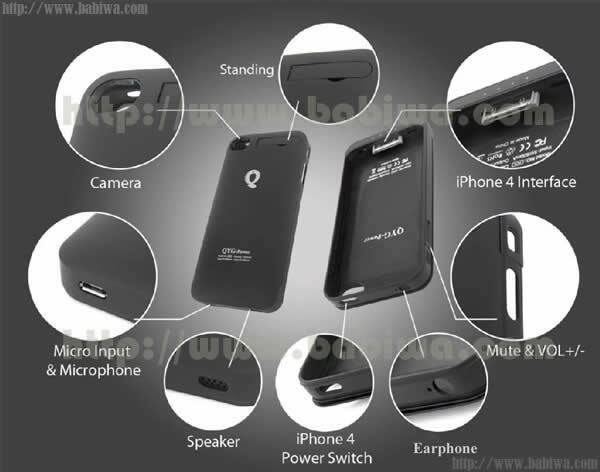 This listing is for Newest Released Q KiwiBird Series Luxury 1400 MAH Backup Powerpack Case for Apple Iphone 4 and 4S,Providing a protective case and Power Supply to your iphone 4/4s Anywhere and Anytime. 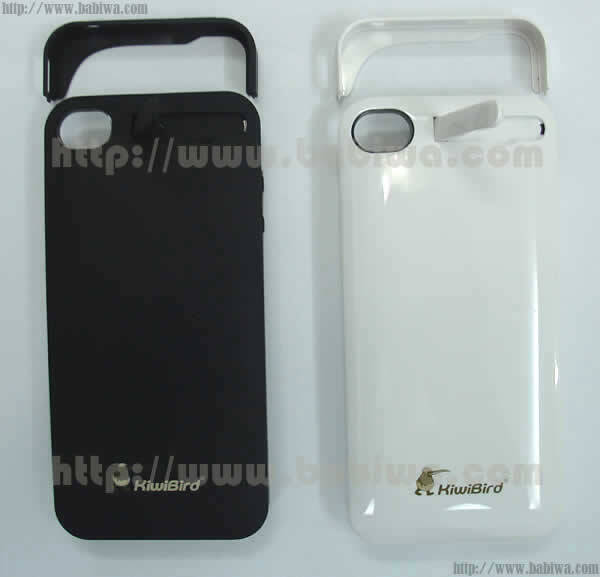 Type Kiwibird No.F C 8. 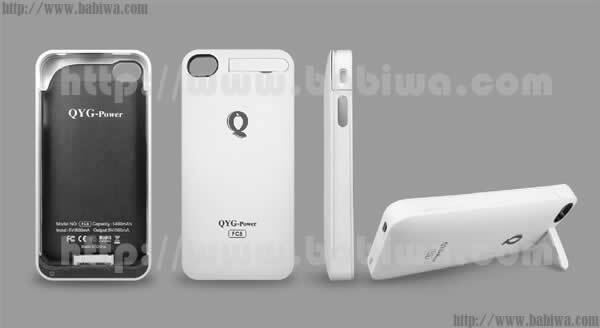 Fashionable design Powerpack comes With Built-in high capacity 1,400mAh polymer lithium battery. 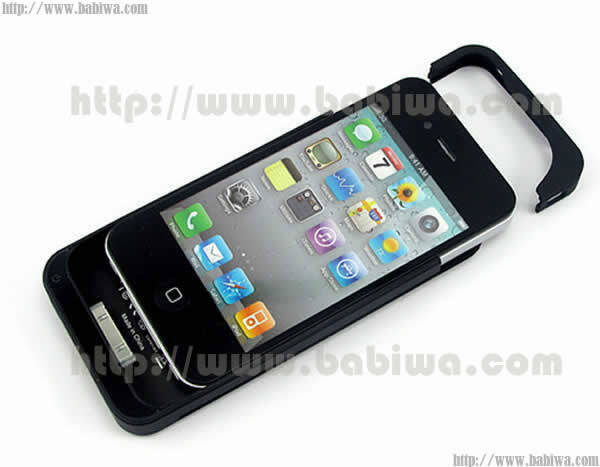 Gives you More Enjoyable Time using your iphone,Don't worry about the shortage of power supply anymore. 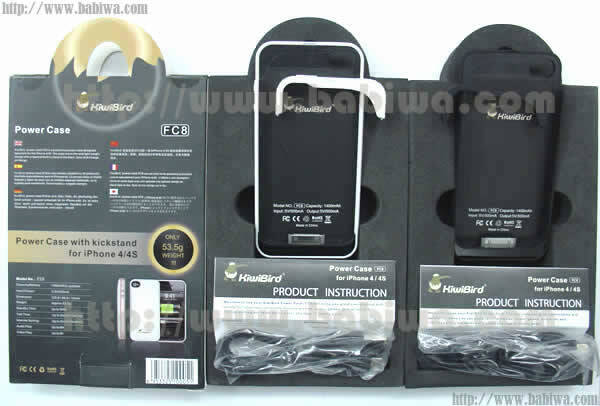 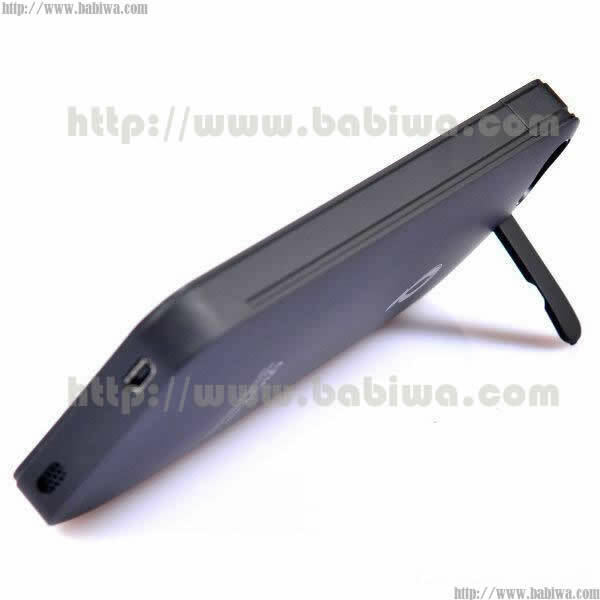 It comes with Foldable Bracket bulit-in,which will free your hands when enjoying Audio/Video Play or Communication. 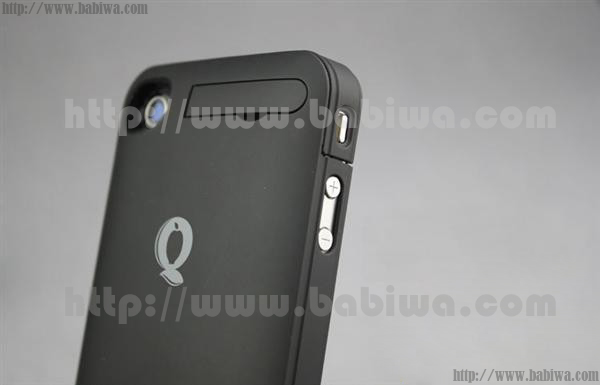 Protective Case Made with Strong, durable Engineering Material-Your iphone now gets a Non-Slip Coating and Secure from bumps and scratching. 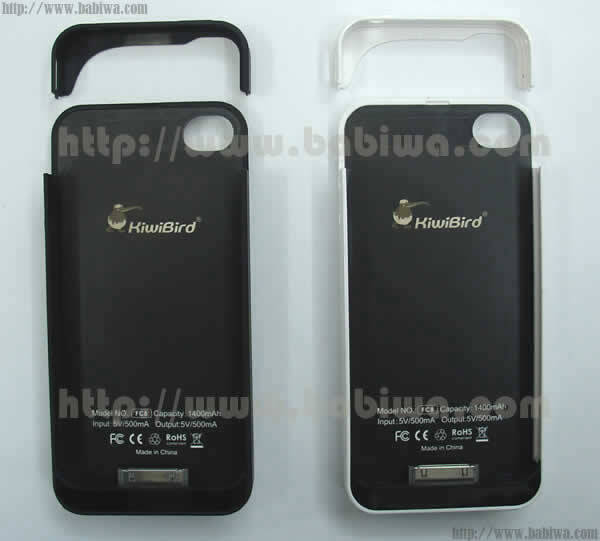 Keep the case on all the time while Syncing and Charging. 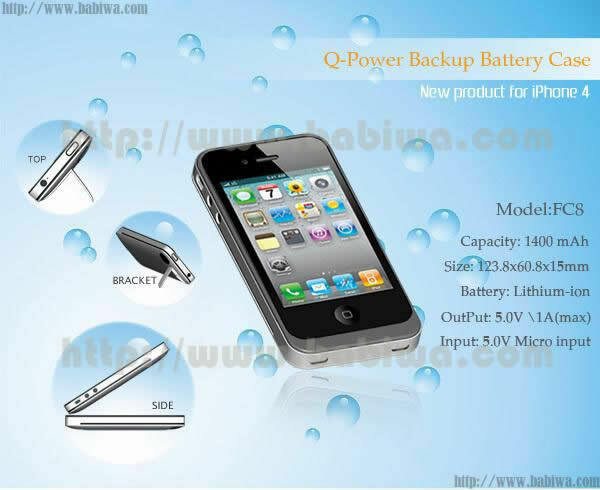 Smart inside IC Design highly improves power-recharging Efficiency.Avoid short-circuits, over-charging, over-discharging and malfunctioning even under Extreme Conditions. 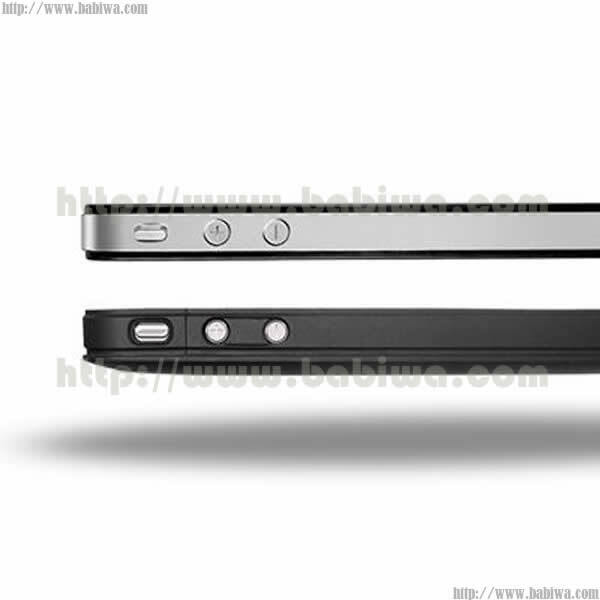 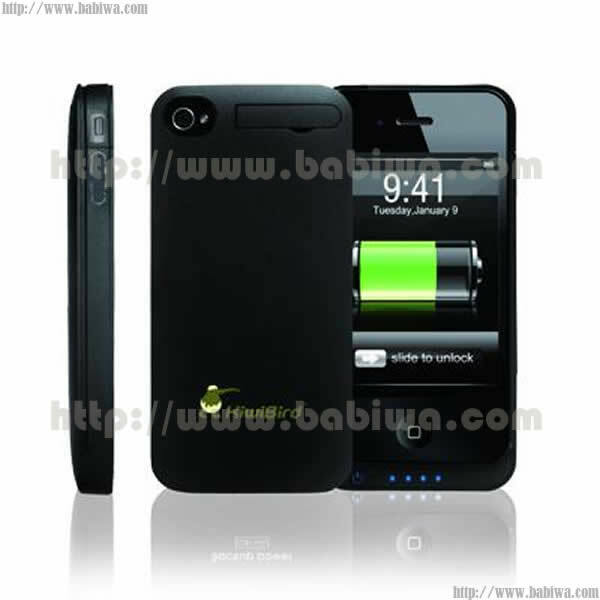 (1) How to install your iphone 4/4s into this Powerpack Case. 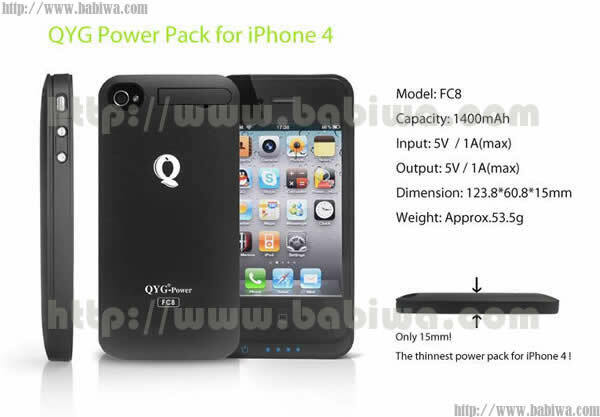 (2) How to recharge this 1400MAH Powerpack ? 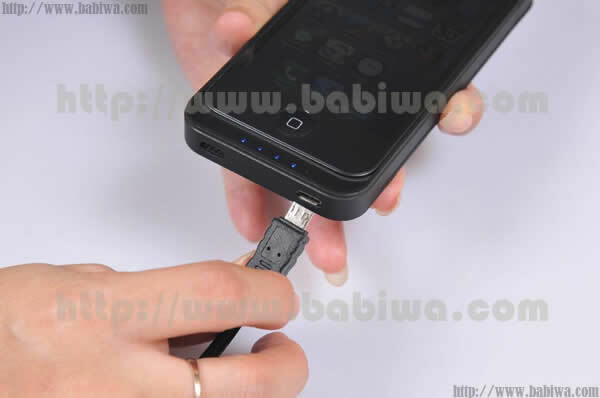 Please use the include Micro Usb Cable to Recharge the 1400mAh Powerpack through any USB hub of Any Computer Or through Any branded 5V/1A Charger. 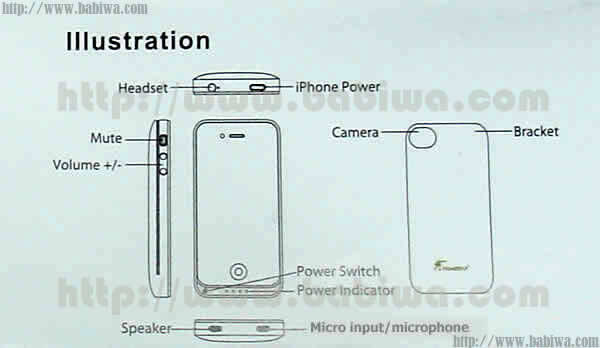 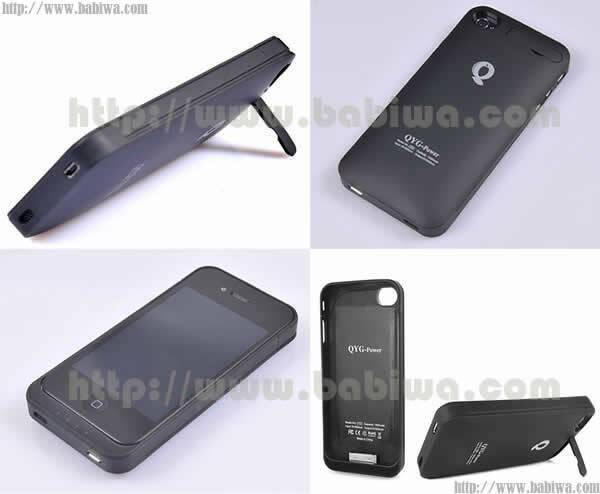 (3) How to charge the apple iphone 4/4s from this powercase? 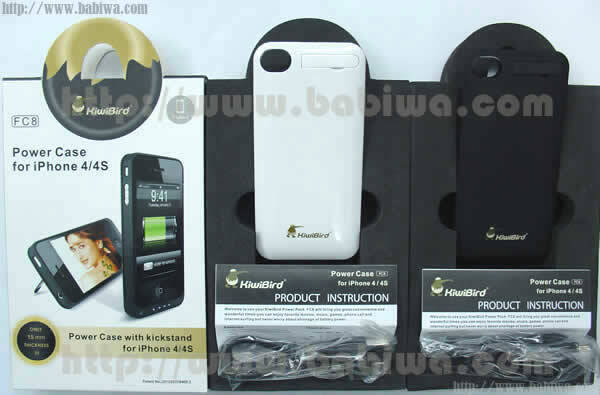 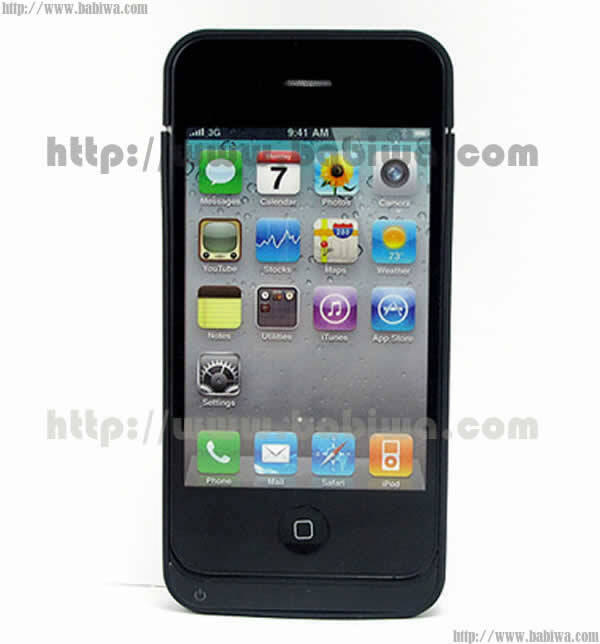 Install your iphone 4/4s into Powerpack case securely,then Just Press the Power Switch Button for 3 seconds,then the charging begins.